To what exotic destination was this ship setting sail? Centuries ago, it would have been off to bring in more goods for trading. 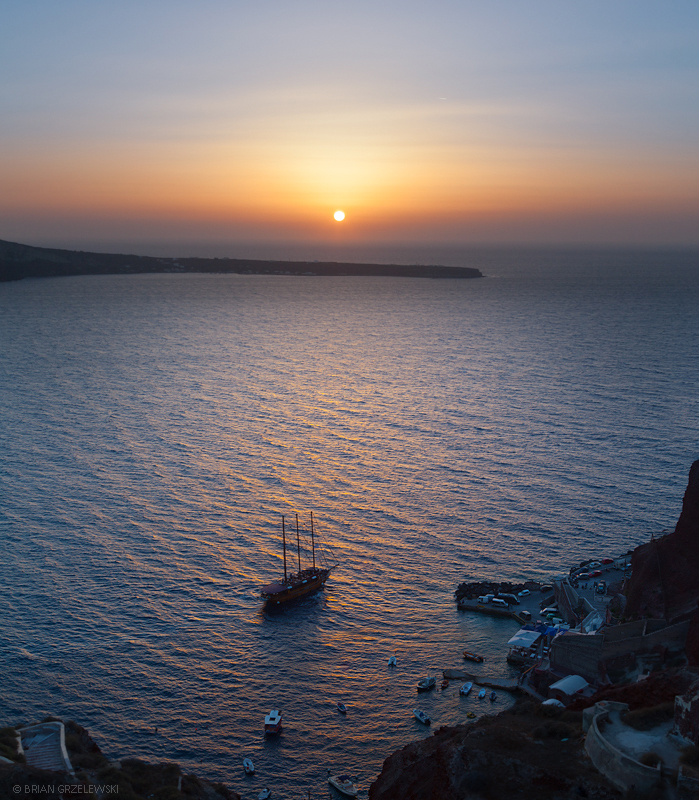 Here in Santorini is where the wealthy of the shipping business called home.